Q1: How could I buy the speaker I need if there is no price in the website? A1: You can send your inquiry to us about the speakers you need, our sales will reply you within 24 hours to help you make the order. Q2: Are you a factory? A2: Yes, sure! 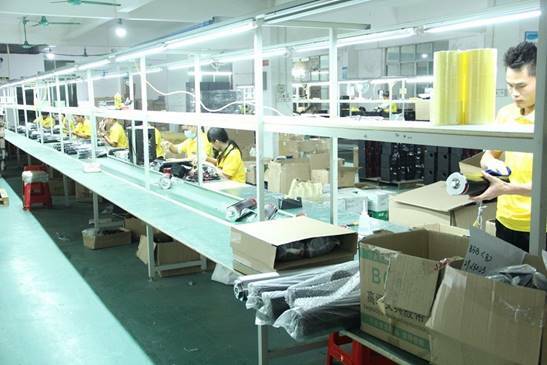 We are professional speaker factory with several years in Guangzhou,China. Welcome to visit our factory when you come to China. Q3: What is the Minimum order by shipping? A3: The MOQ can be 200pcs. Q4: Do you have any discount? A4: Discount is available, more quantity more discount. Q5: What is the payment terms ? A5: By L/C, T/T, Western Union.